Kumail and Emily are a pair of quirky young people living in Chicago. He is trying to make it as a stand-up comedian, she is studying to become a therapist. As is the way with such things, they get together but have a lot to overcome. Kumail has a very uncertain career trajectory and his family want him to have a traditional Pakistani arranged marriage. I am deeply sceptical going into any rom com, and more so ones that are based (however loosely) on real events. Nevertheless, The Big Sick proved a funny and engaging watch that far exceeded my expectations. The big twist in this particular rom com is that our female lead is absent for a good two thirds of the plot because she is in a medically-induced coma. It’s a very interesting element that needs to be written around in terms of story logistics. 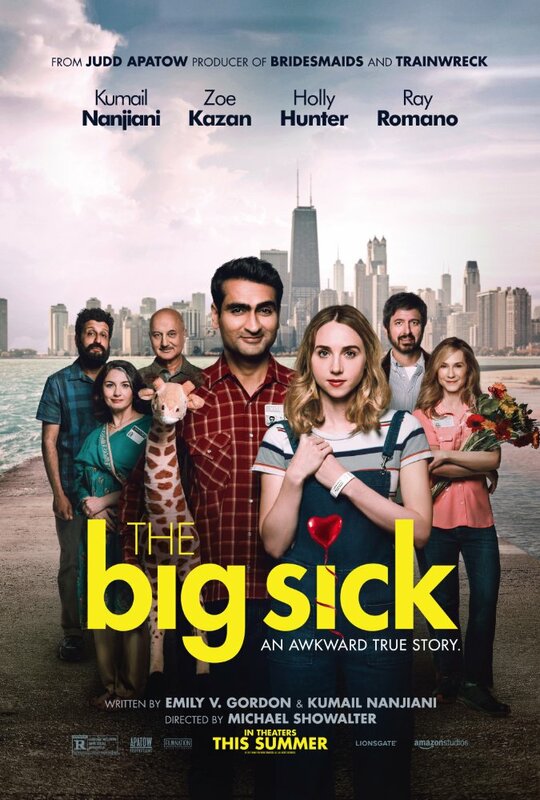 Kumail has to spend the film navigating his social hurdles alone and ends up forming a bond with Emily’s parents as they loiter around the hospital, which doesn’t necessarily carry over to working things out with Emily. Anyone who has even the remotest understanding of how rom coms work will know where this film is going. 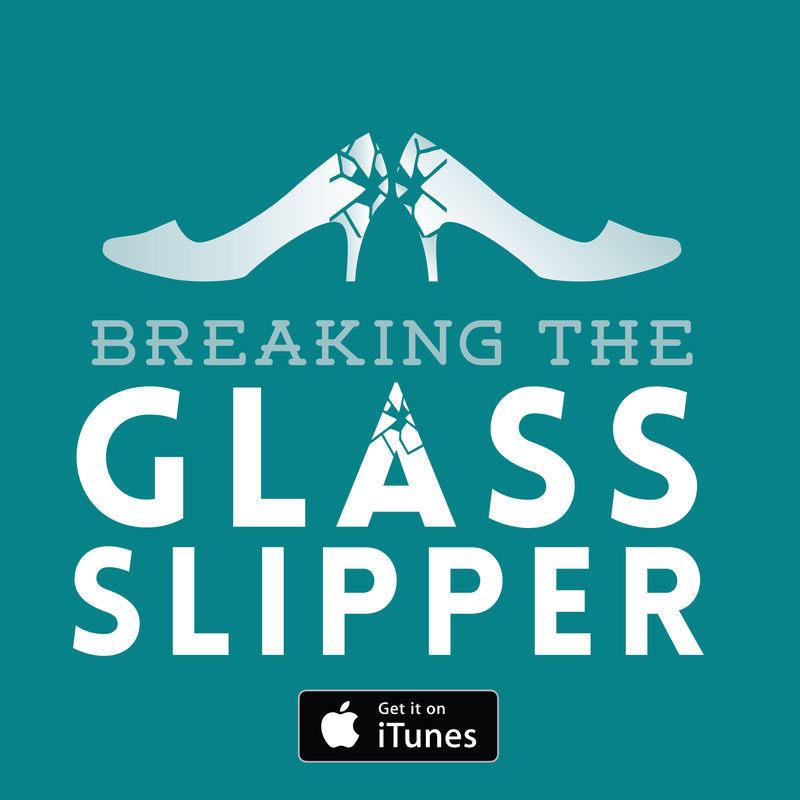 As with all cases where the story is based on real events, it’s been hammered into a familiar template, and the veneer of reality is an embellishing footnote. 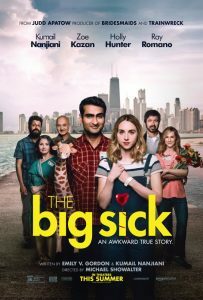 Thankfully The Big Sick doesn’t use this claim to reality as a crutch for the drama, relying solely on its comedic and dramatic chops. On this front, though formulaic, there’s little doubt of its success. An obvious comparison would be something like 500 Days of Summer, with the degree of quirky humour and the slightly off-kilter take on a romance that ultimately doesn’t deviate too far from established norms. There was an initial worry that there would be a rather stereotypical angle on racial divisions in the film where the sole defining quality of the protagonist and the main obstacle to overcome is from his cultural background. Instead, Kumail’s Pakistani heritage is simply one of many aspects of his identity: it informs his character plenty and is a source of drama but never drowns out his individuality. Kumail Nanjiani is of course by now a successful comic and comic actor but he wouldn’t be the first person to run afoul of vanity when playing himself on camera. As it happens, he’s a compelling enough lead who never strays into maudlin sainthood though I did suspect some of the funny-awkward scenes were calculated efforts to avoid this by self-deprecation. In turns of dramatic clout though, he is up alongside Holly Hunter as Emily’s mother. She naturally tends to dominant her scenes. Zoe Kazan is very charming as Emily (when she is conscious) but I was most surprised by Ray Romano. Bluntly, I hate Everybody Loves Raymond, but my contempt for his previous work became irrelevant. Romano was much better here at playing a put-upon and passive middle-aged dad. The main criteria for a good rom com, which so many of them fail at, are an engaging romance and some humour. A great many can’t manage either. 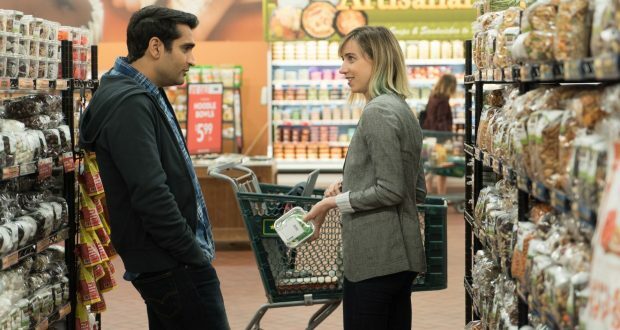 After the initial act, The Big Sick does feel a touch as though the humour and drama are segmented into different streams but neither is non-functional. I was able to buy into Emily and Kumail and laughed consistently through the film. That sounds like a recommendation to me. 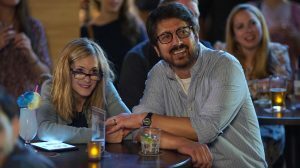 Verdict: Hardly breaking the norm, but the The Big Sick is reliably sweet and funny. Quirky vs cheeseball: Independent romantic comedy films In Your Eyes: I’m not having an affair, I’m just crazy! Batman vs Superman: A train wreck from start to finish Manchester by the Sea: Do you wanna be his guardian?